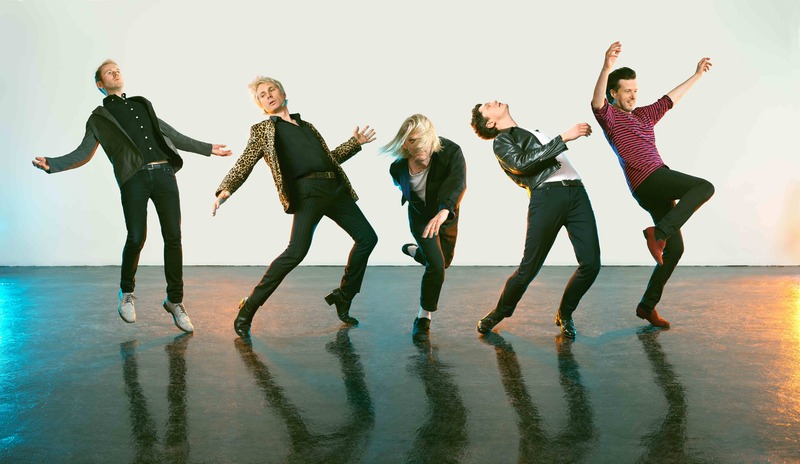 Scottish stalwarts Franz Ferdinand are coming to Shanghai! Ladled with classic hits and the renewed vigor of a new album, this is gonna be an absolute fire of a show! The hits you well know - from Take Me Out, Matinée, Do You Want To, to Love Illumination - but their most recent record, ‘Always Ascending’ offers a fresh step for Franz. Spurred by widening interests and the creative injection of personnel changes, it does exactly what it says on the tin: sonic experimentation that adds layers to a well-honed indie rock formula. It’s still Franz Ferdinand, Jim, but not as you know ‘em. 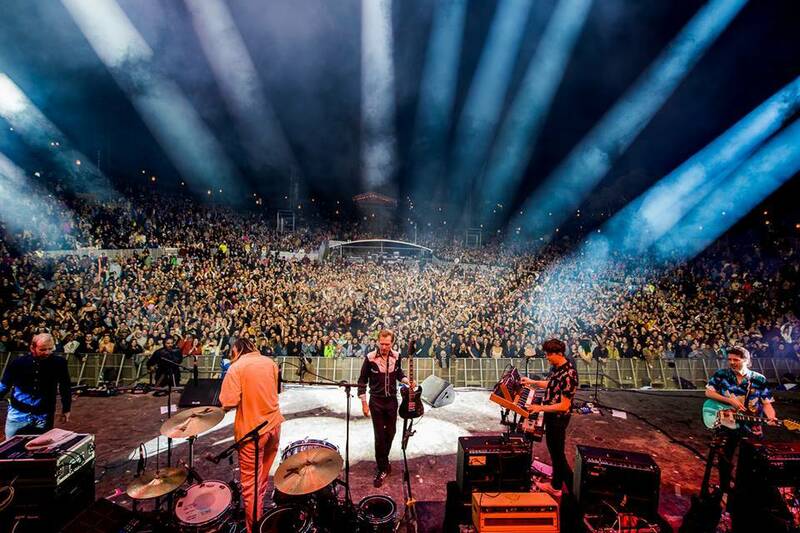 Whether you’re a new Franz fan attracted to the wider musical landscapes, or a fan from their dancier third and fourth albums, or even one who remembers when they were most exciting up-and-coming band in Glasgow way back when...this is unmissable! How? Because every Franz Ferdinand show is electric! Tickets will sell out for this – so don’t hang about! Well do you, do you want to go? Of course you do!